Discover adventure in the heart of the city—and all around it. 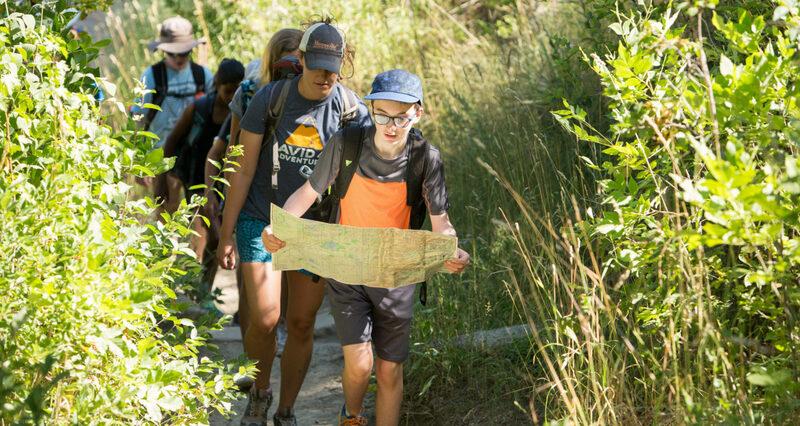 Our Denver Washington Park summer camps introduce pre-K – 7th graders to the thrilling potential of parks in the city and spectacular open spaces just outside it, teaching kids a mix of adventure sports in stunning local spots they’ll want to keep coming back to. ALL Camps week of August 12th Session: New Denver Church, 700 Bonnie Brae Blvd, Denver, CO 80209. Kids learn a new adventure sport every day--biking, climbing, hiking, and canoeing. Balanced with yoga, music and art = a perfect week! 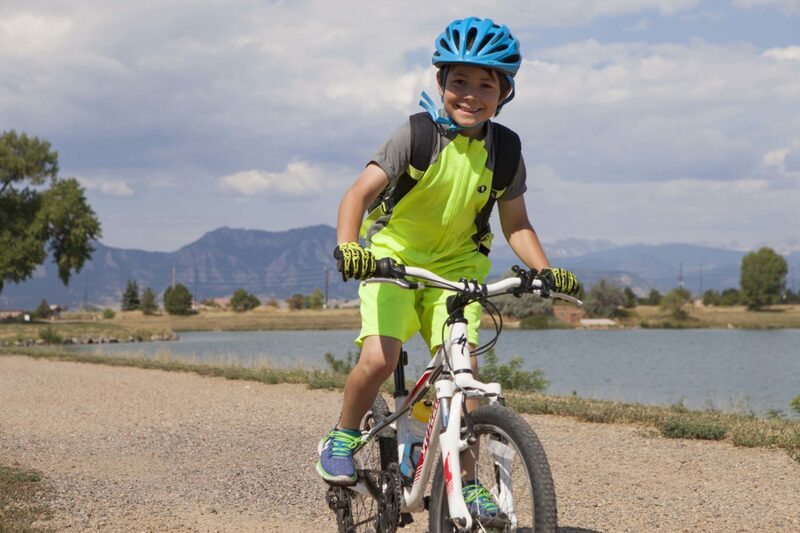 Kids start exploring local recreation spots while building confidence in different adventure sports daily--biking, hiking, canoeing, and kayaking. 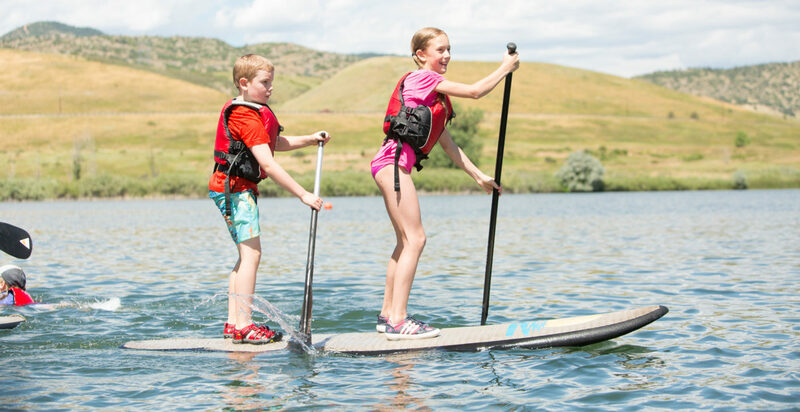 Grouped by grade range, 2nd-7th graders travel to local recreation spots to develop skills in mountain biking, stand up paddleboarding, hiking, canoeing, and kayaking. Stand up paddleboarding is loved by many for its convenience, overall strength building, and incredible views. Our Stand Up Paddleboarding Camp gets campers out on both flat-water and whitewater. 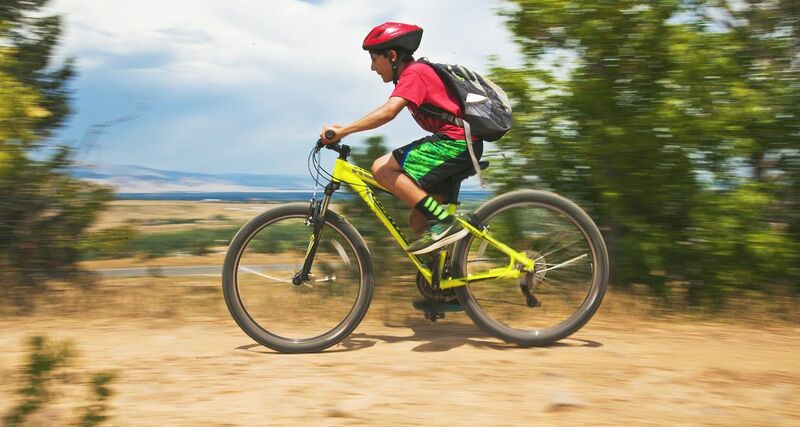 Grouped by grade range, kids visit Denver's beautiful trails to learn technical skills for riding ascending, descending, and winding trails, hills, proper fit of biking gear, commands, and trail etiquette. Grouped by grade range, kids learn essential skills for thriving outdoors including navigation, animal tracking, tool and shelter building, plant identification, and paddling. 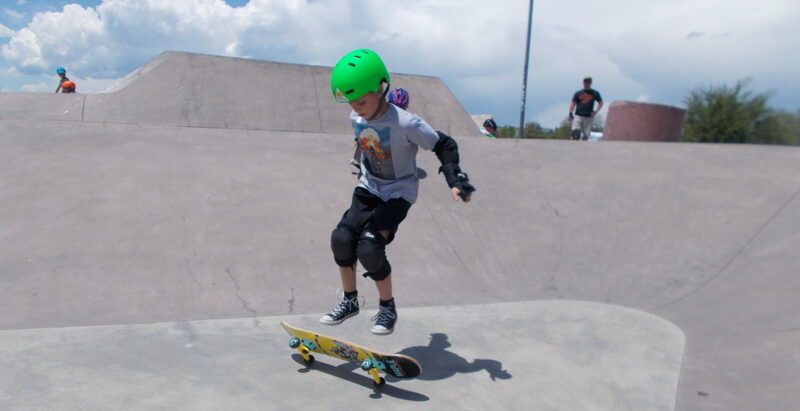 Grouped by grade range, campers will learn a variety of skateboard skills as they learn to navigate a variety of features at local skateparks. Campers should feel comfortable riding on a skateboard. Grouped by grade range, campers build upon their kayaking skills, while focusing on intermediate techniques in moving water. 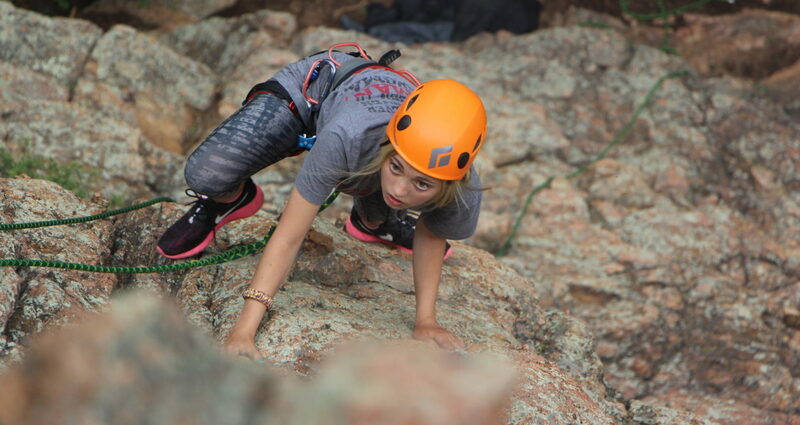 Campers bring their climbing skills up a notch in this level II camp, tackling higher grades and different rock types, while exploring the best of Colorado crags. 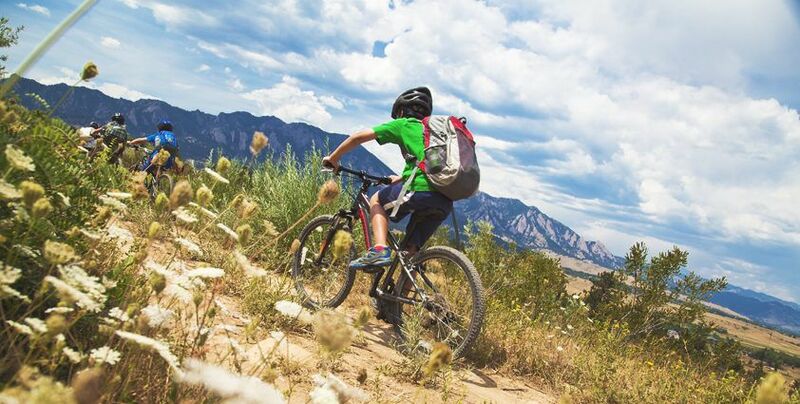 Campers tackle some of Colorado's best single track trails, while advancing their biking skills on rugged, rooted, and rocky terrain. 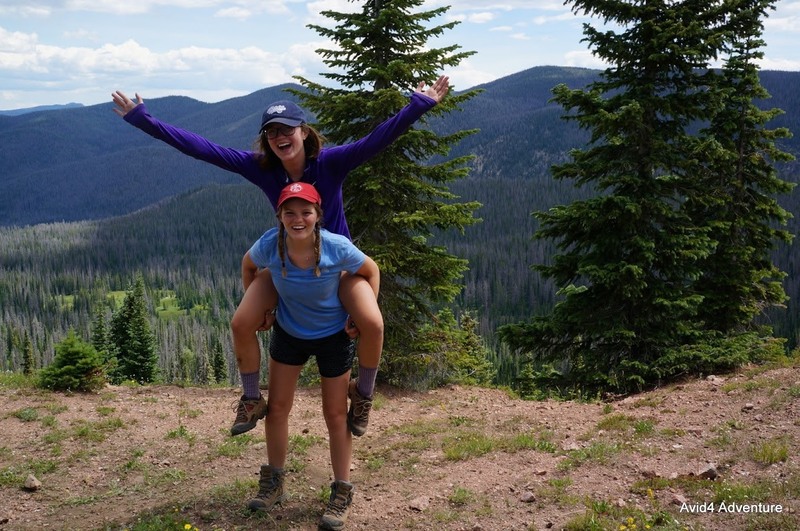 Entering 8th-9th grade girls dive into adventure sports and activities designed to spark personal growth, all set in the great outdoors. 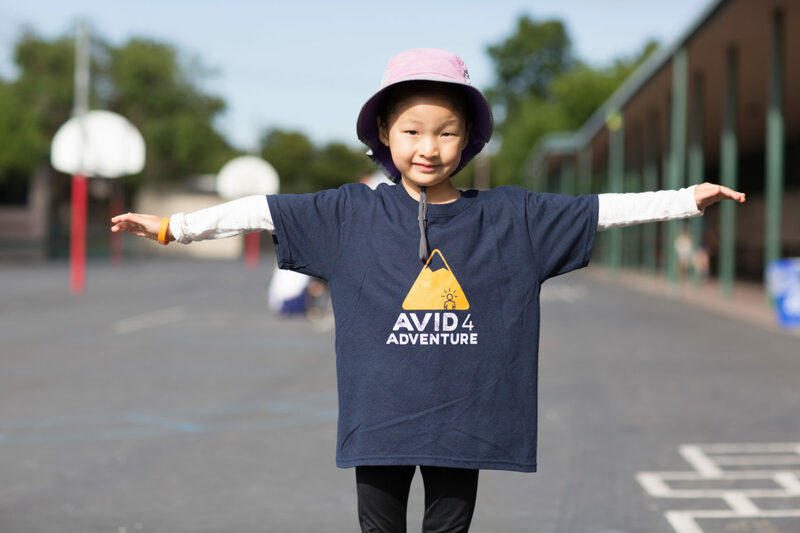 "Her second day at camp Olivia learned to ride a bicycle, which is now her favorite new thing to do! She learned that she can overcome any obstacle and that she is strong and special enough to fit in everywhere she goes! Her experience this week in Avid4 will stay with her forever!!!"